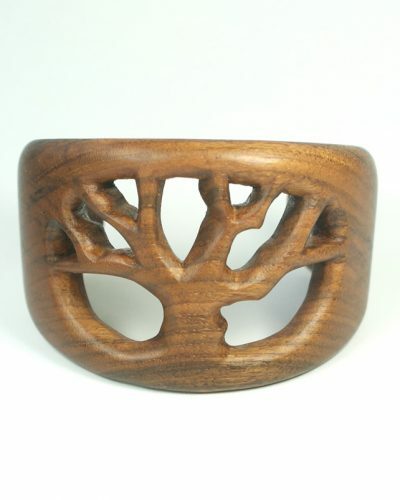 Wooden kilt pin, "Elven Tree", hand carved in English walnut. 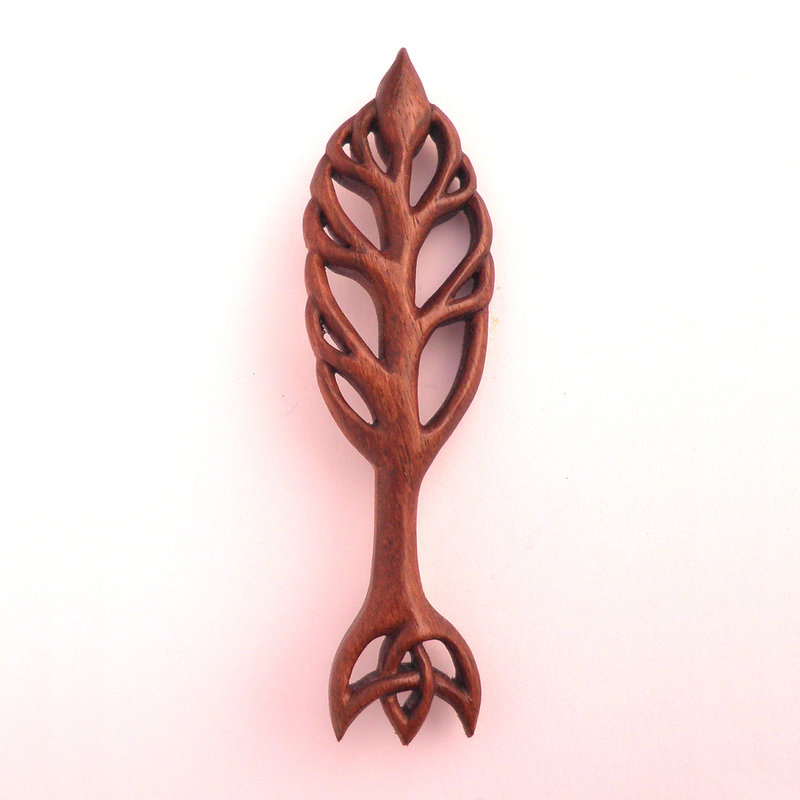 Wooden kilt pin, "Elven Tree", hand carved in English walnut. 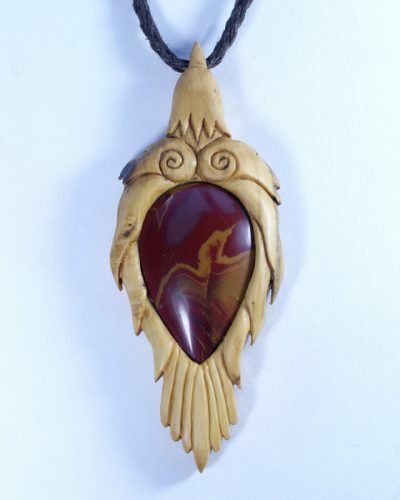 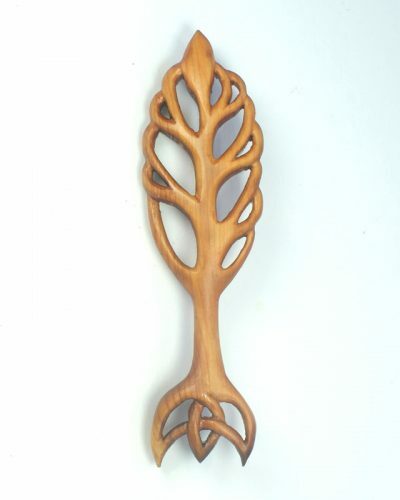 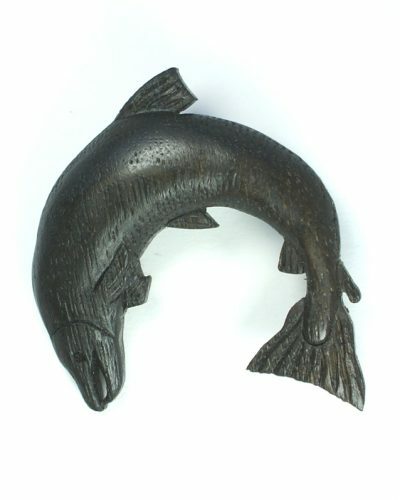 “Elven Tree” kilt pin hand carved from English walnut. 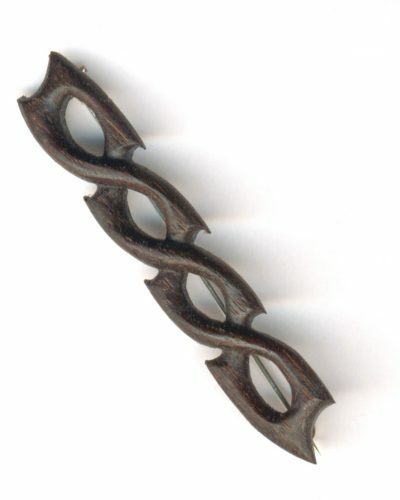 26 mm x 90 mm, on sterling silver pin and ball catch.